By choosing Law Advice Compensation Lawyers, you are choosing an expert in the field of personal injury law. 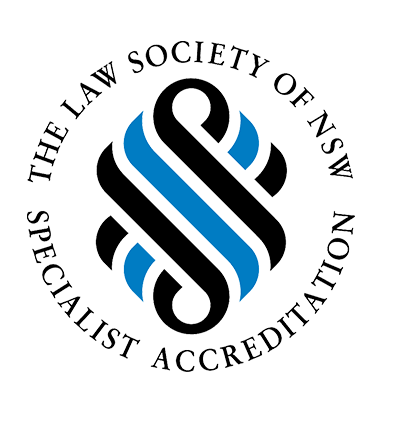 We have lawyers accredited by the Law Society of NSW as Specialists in Personal Injury Law. Accreditation by the Law Society recognises exceptional knowledge and skill in conducting personal injury law claims. In fact, our lawyers practice exclusively in the area of personal injury law. This sole focus means they understand the difficulties faced by injured people and they know what is required to get the best possible outcome in your claim. 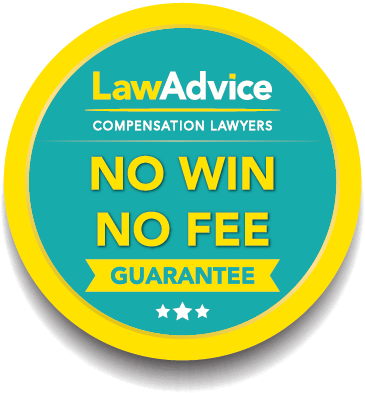 Our No Win No Fee Guarantee is simple. If you don't win your case, you do not pay us any legal fees. We understand that our clients cannot always come to us and that’s why we offer free home visits and hospital visits. We also appreciate that our clients have busy lives and offer before and after hours consultations, as well as weekend consultations by appointment. Further, we have over 20 convenient office locations and are able to organise appointments at short notice, and usually on the same day of the appointment request. Call us if you're not sure whether you have a claim or would just like an expert to give you some guidance. You will get to speak to one of our helpful personal injury lawyers, who will give you advice on your claim entitlements and how to proceed with your claim. Areas of legal expertise include motor vehicle accident claims, workers compensation claims, public liability claims, superannuation/TPD claims and medical negligence claims.